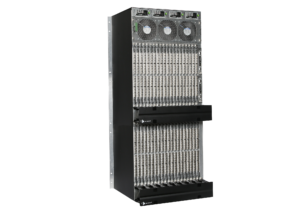 High-performance, protocol agnostic, modular, non-blocking 6.25Gbps matrix switches for complete, end-to-end routing of video and peripheral signals over multi-mode or single-mode fiber optic cable. IA-accredited for use in secure, multi-classification environments. 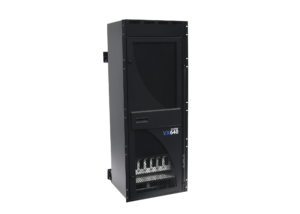 The VX640 is a 640 port, protocol agnostic, non-blocking 6.25Gbps matrix switch that supports video, audio and peripheral signals over multi-mode or single mode fiber optic cable. 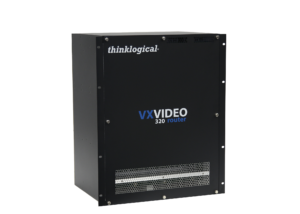 The VX320 is a 320 port, protocol agnostic, non-blocking 6.25Gbps matrix switch that supports video, audio and peripheral signals over multi-mode or single mode fiber optic cable. 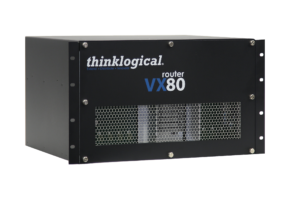 The VXV320 is a 320 port, protocol agnostic, non-blocking 6.25Gbps matrix switch that supports video, audio and peripheral signals over multi-mode or single mode fiber optic cable. 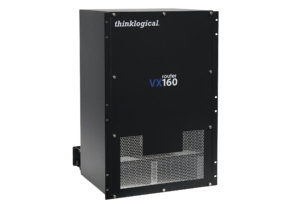 The VX160 is a 160 port, protocol agnostic, non-blocking 6.25Gbps matrix switch that supports video, audio and peripheral signals over multi-mode or single mode fiber optic cable. 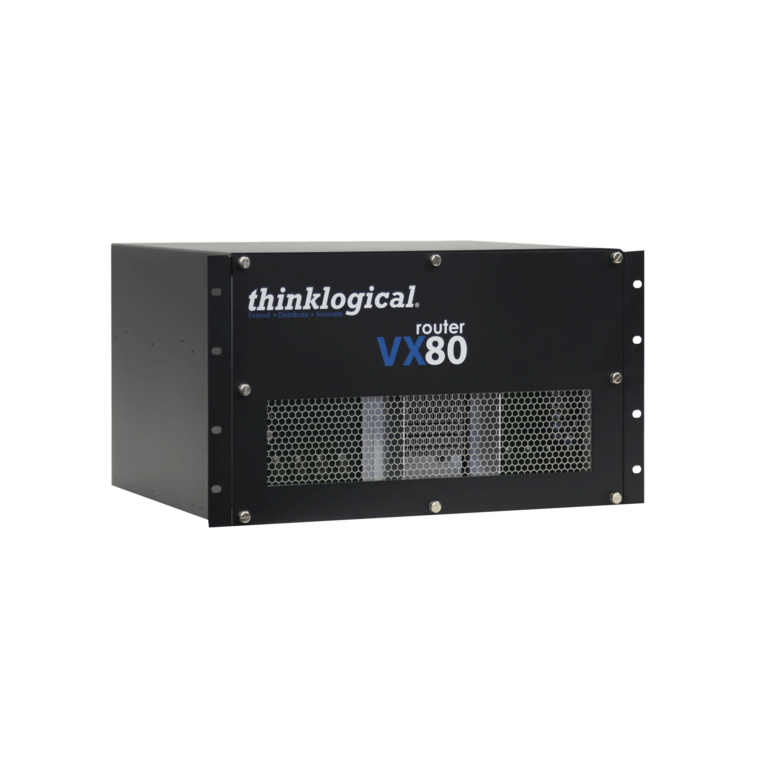 The VX80 is a 80 port, protocol agnostic, non-blocking 6.25Gbps matrix switch that supports video, audio and peripheral signals over multi-mode or single mode fiber optic cable. 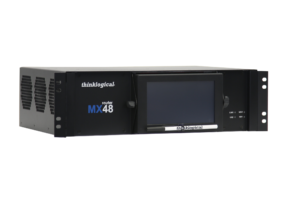 The MX48 is a 48 port, protocol agnostic, non-blocking 6.25Gbps matrix switch that supports video, audio and peripheral signals over multi-mode or single mode fiber optic cable.